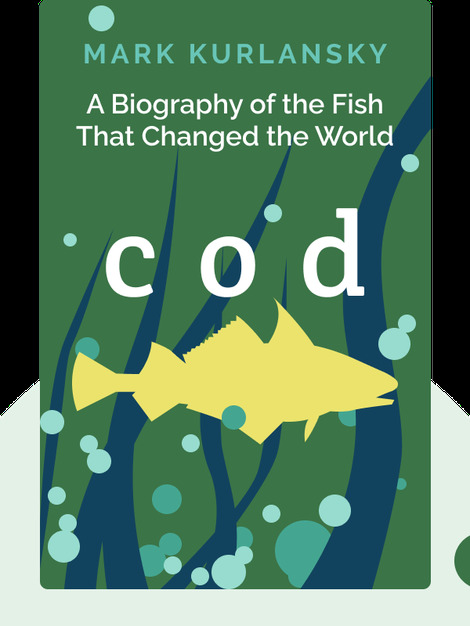 Cod (1997) charts the rise and fall of the codfish. A major commodity in the European market during the discovery of the New World, cod went on to cause national conflicts and, due to overfishing, eventually became vulnerable to extinction. Find out how this fish changed the world only to end up on the verge of oblivion. 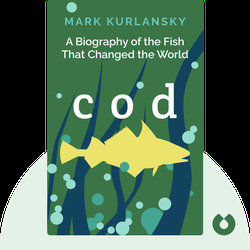 Mark Kurlansky is an American journalist who has written a number of fiction and nonfiction books. His international bestseller Cod has been translated into 15 different languages. His other works include Salt and World Without Fish.